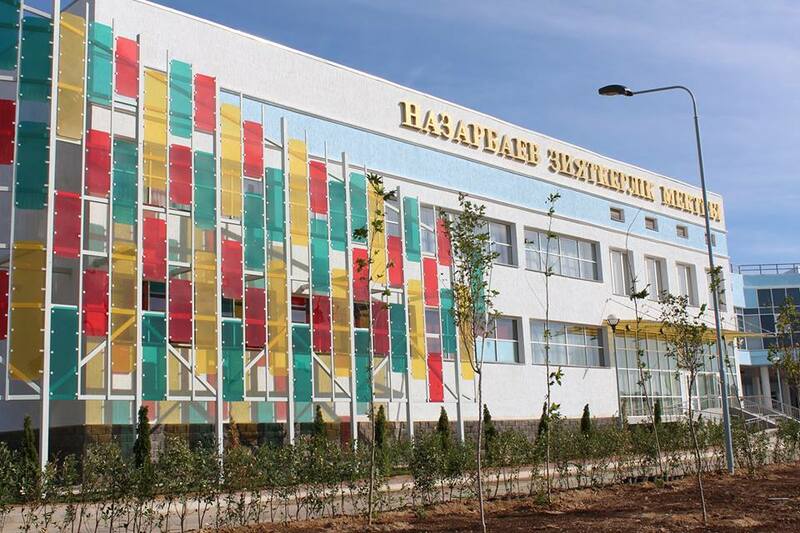 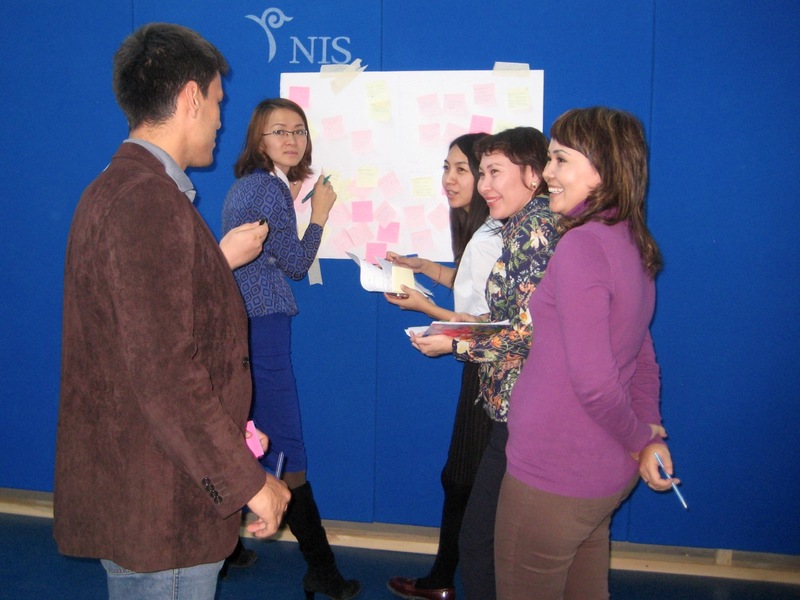 The Nazarbayev Intellectual Schools (NIS) are a network of schools for gifted students of age 12 to 18 throughout Kazakhstan. 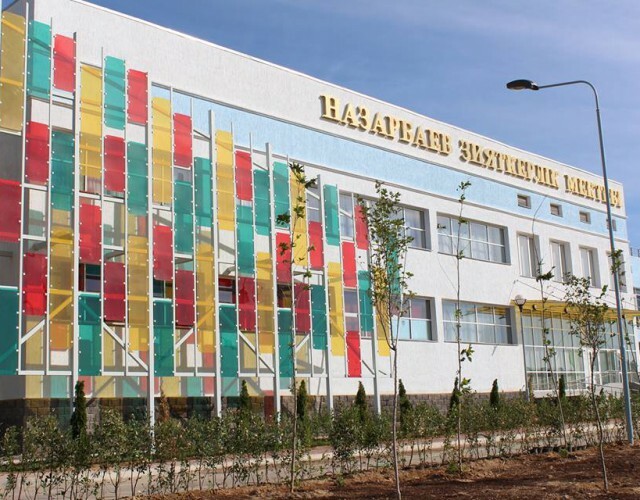 Each school focuses primarily on a specific set of subjects: either physical sciences and mathematics or chemical and biological sciences, as well as foreign languages. 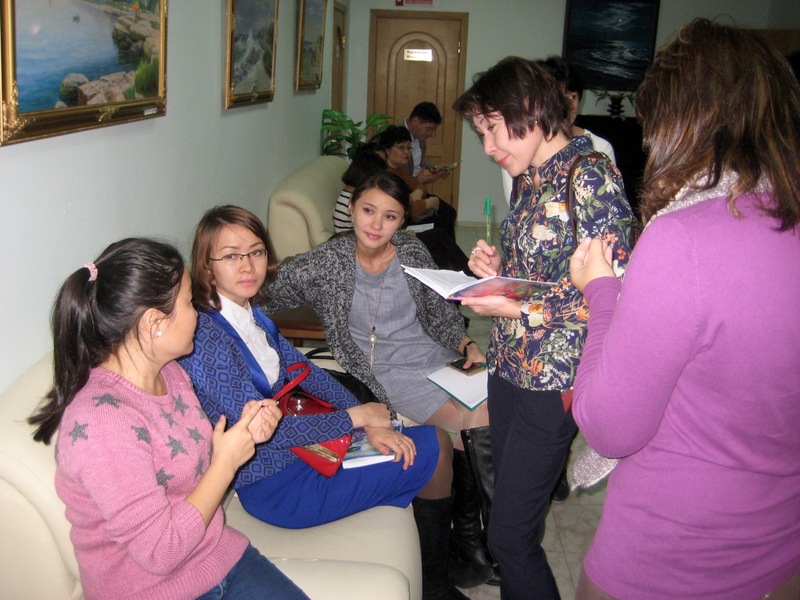 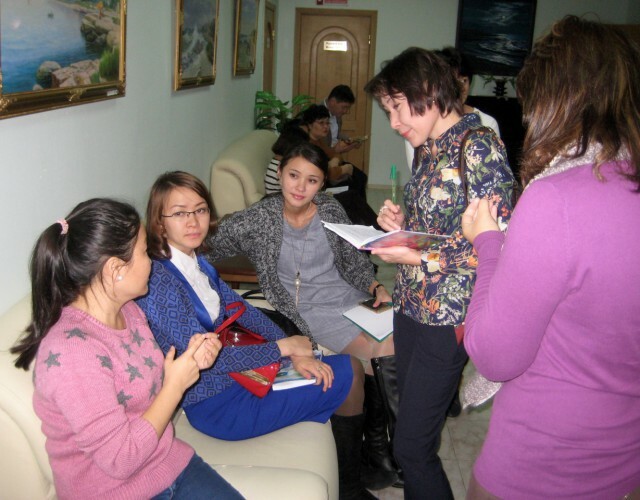 Instruction is trilingual, in Kazakh, Russian and English, shifting to exclusively English by the senior year.